WHAT MAKES PALM COAST EXCELLENT? Our personalized, approach is a big key to our success at creating lasting patient and physician relationships. We offer one-on-one patient care and develop our treatment programs based on each individual’s needs. Treatment is solely provided by our two Doctors of Physical Therapy. We not only focus specifically on the patient’s treatment diagnosis, but we focus on the body as a whole, giving patients high quality outcomes with less therapy visits required. 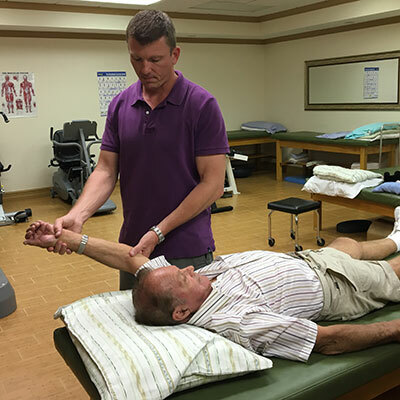 We believe in clinical excellence with a strong focus on continuing education and manual therapy. 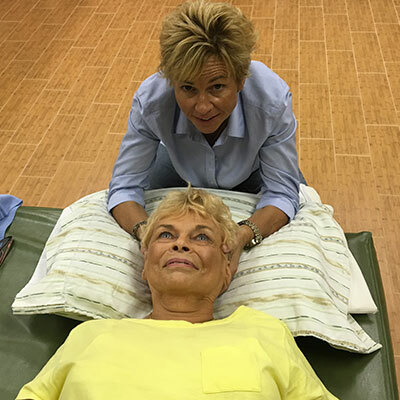 We have extensive training in manual therapy, vestibular rehabilitation and neuromuscular re -education giving us the solid foundation to treat all musculoskeletal disorders with high patient satisfaction. 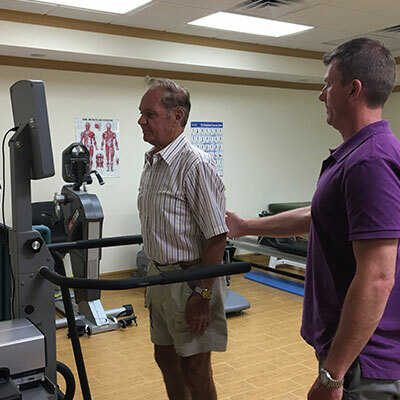 Our warm and friendly clinic is privately owned and operated by a physical therapist which enables us to focus on individualized, high quality patient care. We believe in the “patient first” mentality, and focus on creating a sense of well being for all of our patients. Our patients are like family and we extend ourselves to give them the very best of care! Lori has more than 25 years of clinical experience. She interned at NYU, Duke University and George Washington University Hospitals. 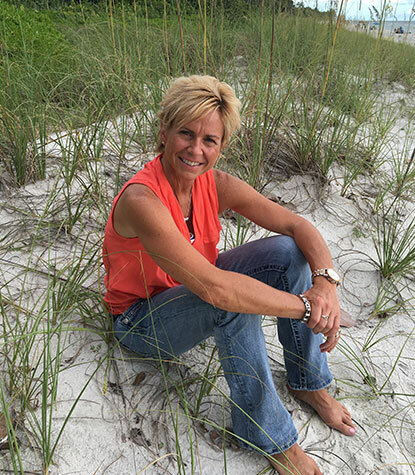 She received her bachelors of science degree from West Chester University , her Master of Physical therapy degree from the University of Delaware and received her Doctor of Physical Therapy degree from the University of South Florida in 2014. She has her Manual Therapy training from The University of St. Augustine . Trevor graduated from the University of Rhode Island in 1998 with a BS in Exercise Science. 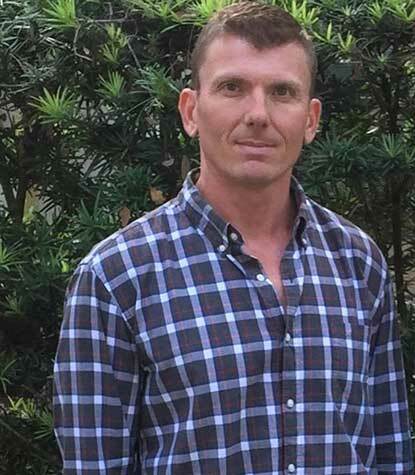 He graduated from Florida Gulf Coast University in 2011 as Doctor of Physical Therapy. His focus is on biomechanics, functional neuromuscular re education, and Vestibular rehabilitation.